I must of caught over 30 dinks this day which is a lot of fun. I know we all want to catch giants only but sometimes I go to the bend just to kill it in Dink Town. I love catching monster bass who doesn’t but if you want to have an exciting day smashing little guys 20 Mile Bend in South Florida is the spot. I have fished this body of water several times… I can tell that I have tried jigs, I have tried crank, I have tried soft and hard plastics but the one they the jump on the most from everything I have tried is Whacky Warm. 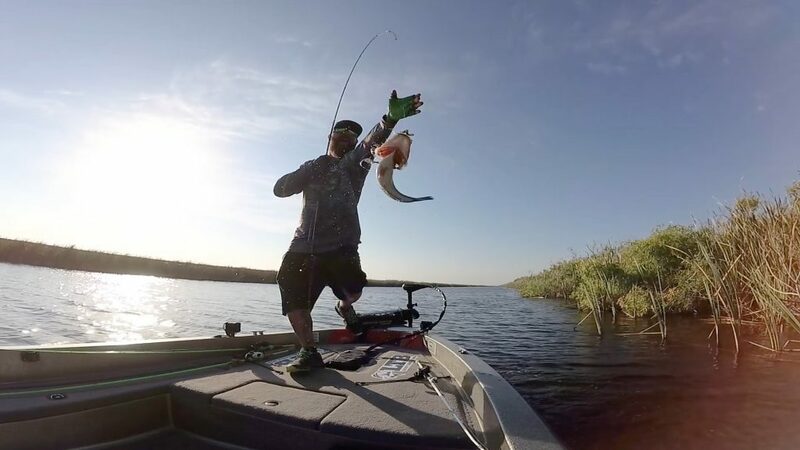 Just an ole Senkos Worm no weight – jiggle and BAM!!! If you love bass fishing subscribe to this channel and hit the notifications bell for future videos!